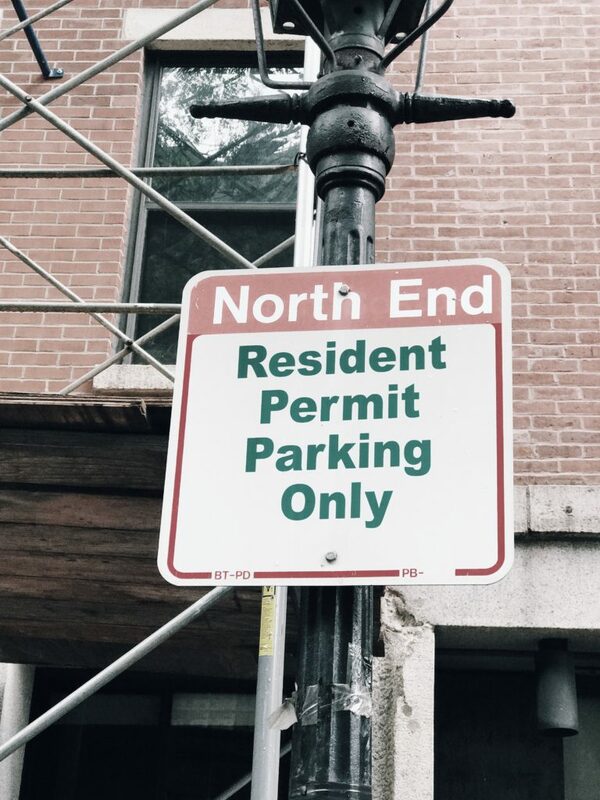 Owning A Parking Space In Boston, Sell, Rent, or Use? Home > What to do with your Parking Space? Do you own a parking space in Boston? The city of Boston is known for it’s free resident neighborhood parking and it’s public transportation, but do you utilize them? As more public transportation initiatives are proposed for this ever-growing city, it is important to familiarize yourself with your transportation options to get the most out of your parking space. There are many ways to capitalize on the space you have, and the vehicle you rarely use. Parking increases value to your home as parking is always in demand in a city like Boston. If you own a spot, you have the option to sell your space. Your space could be worth a substantial amount of money pending location. Selling a space is always an option, however, it might not be the solution when there is the option of generating extra income. A better option might be to market your space as a rental. Unfortunately, some condominium associations have parking space rental restrictions. Marketing your space to another resident in your building is a way around those restrictions. In most cases, your management company and/or condo association should be able to help. Another option is to enroll in short term rentals. If you have a resident sticker and do not mind street-parking on occasion, companies such as SpotHero and Parking Spotter, will rent your space for you. They focus on rentals for special events in the area and charge a fee for that service. Additionally, companies like zipcar will also rent your parking space long-term to park their vehicles in your area. Parking spots can be a great income generator. With various transportation and resident parking options, familiarize yourself with what your spot is worth! Not sure what your spot is worth? We can tell you!